NSDA has announced the details of its September 19-21 event. 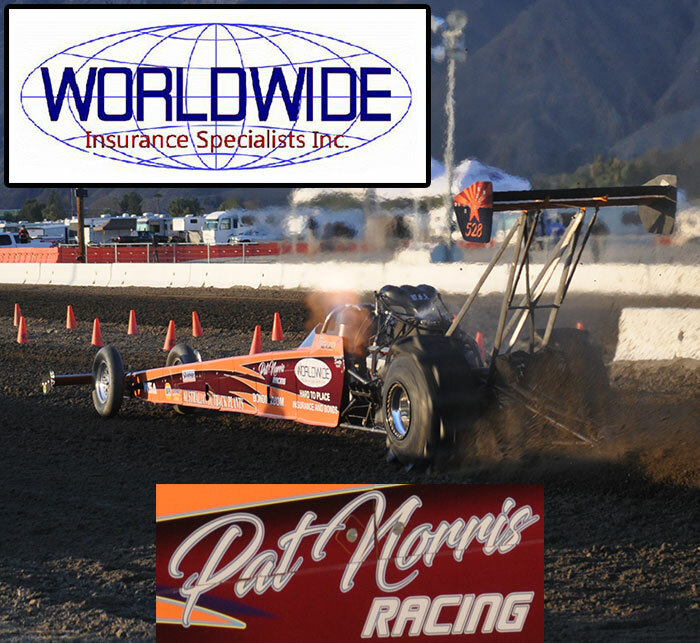 This race will be held at a new location, the Mystic Lake Fair and Sand Drag Expo in San Jacinto, CA. For more information on this event, click "Read More" to view the event flyer. BONNE TERRE, MO -- Have you ever had one of "those weeks"? You know -- when one terrible thing happens right after another. Then, things begin to look up... But, is it a mirage? Hmmm... Definitely could be. After all, we are in Missouris desert. That's right. The all "sand" terrain at Big River Sand Drags makes it tough to bear on hot, summer days. But, the heat didnt arrive until the end of this dreadfully glorious week at the 2008 ATV Nationals. Let's go back in time just a few short days ago. When planning operations on Monday, forecasts predicted four straight days of wonderful rain. Yep... Thursday through Sunday. Well, this did not slow down the Merseal family's intent to produce a show capable of setting new track records. After stocking and prepping the facility for a wet week, the unimaginable happened. BRSD was broken into and vandalized. Equipment was stolen as well as product from the concession stand. Windows were shattered and doors were broken. This tragedy marks the third major occurrence of its kind in the tracks 18 years in Bonne Terre. Don't worry, though. There is a small light at the end of the sand tunnel. The thief was caught and equipment was returned. However, the owners were still left with the tab on replacing food and windows; cleaning up the mess and trudging toward the end. The 38th edition of Gravelrama in Cleves, Ohio was completed August 22-24. Thanks to Amy Laitala for sending in the results from this year’s event. Over half of the 2008 sand drag racing season has bypassed us, but some of the best racing is still to come. Rounding out the month of August is the traditional Gravelrama event as well as WMSD’s Labor Day Weekend Friday-Sunday race. NSDN will have you covered with results from both races. Wow, can anyone believe it is August already? We just got a letter in the mail last week with all of Dylan’s school books listed in it, 4 weeks and 1 day until the start of first grade for him. It seems that the summer just got going a couple weeks ago, and now its time for school to start up again. Here in the Midwest, the start of school signifies the beginning of the end, so to speak, of the sand drag season here. It also means the sand drag scene in the south west will be getting cranked up again as the cooler temps of the fall come around .Don’t get me wrong, there is still plenty of racing to be had before the Midwest season takes its cold weather break, but the opportunities to race are going to get a little thin between now and the end of October. 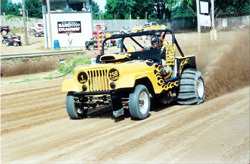 The Inaugural race at the brand new Ionia Sand Drags in Ionia, MI will be the 2008 version of the “Show Me The Money” race. This race is promising to be one of the biggest races of 2008. Click “Read More” to view the event flyer. Dome Valley Raceway in Wellton, AZ is hosting their “Top Fuel at Dome Valley” Test and Tune weekend August 22-23 as well as the Arizona Sand Drag Shootout November 8-9. Click “Read More” to view the flyers for these events.